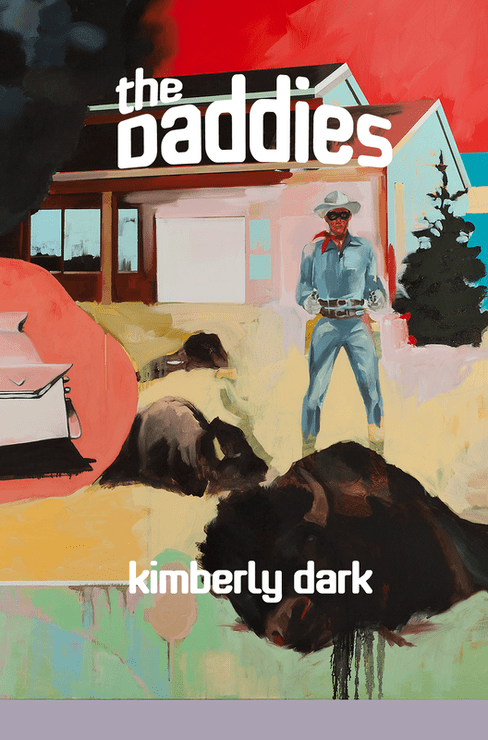 Kimberly Dark, a writer, professor and raconteur, will share her poetry collection, Love and Errors, and The Daddies, a lyrical exploration of masculinity and the patriarchy. Kimberly’s writing reveals the hidden architecture of everyday life one clever essay, poem or story at a time. Using humor, surprise and intimacy, she helps audiences discover their influences, and reclaim their power as social creators. She teaches in Sociology and Women’s, Gender and Sexuality Studies at CSU, San Marcos. She also teaches writing and theatre courses for Cal State Summer Arts. Kimberly has also written award-winning plays, taught and performed for a wide range of audiences in various countries over the past two decades. She is co-editor of the anthology Ways of Being in Teaching. Her essays appear in popular online publications such as Everyday Feminism and Ravishly. Her poetry and prose are available in various literary and academic publications. 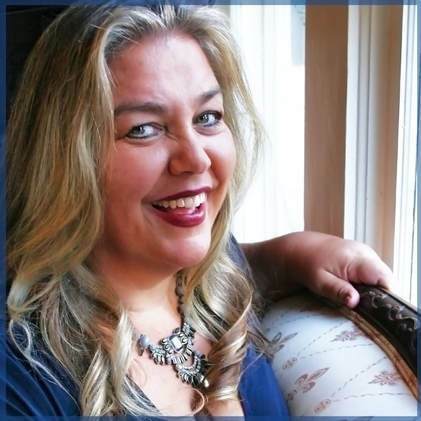 Kimberly’s storytelling performances and interactive lectures make big, complex ideas relatable at campuses, conferences, companies and anywhere people seek startling revelations and positive change. Beloved by diverse audiences, Kimberly crosses boundaries to show how we must engage all the wisdom and verve we have to create the most compassionate, fair and inclusive world we can. Visit her website at www.kimberlydark.com. Kimberly’s books will be available for sale and signing.